I love... not only the sound of this record! 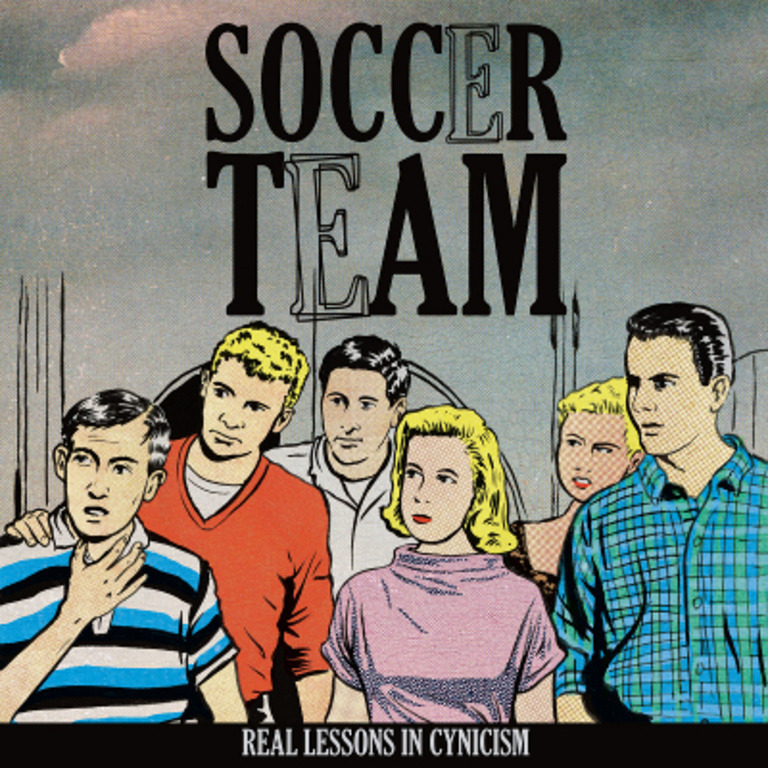 The second full-length release from Washington, DC's Soccer Team. Released in October, 2015.